PocketMedia® ensures that students keep your information close at hand. 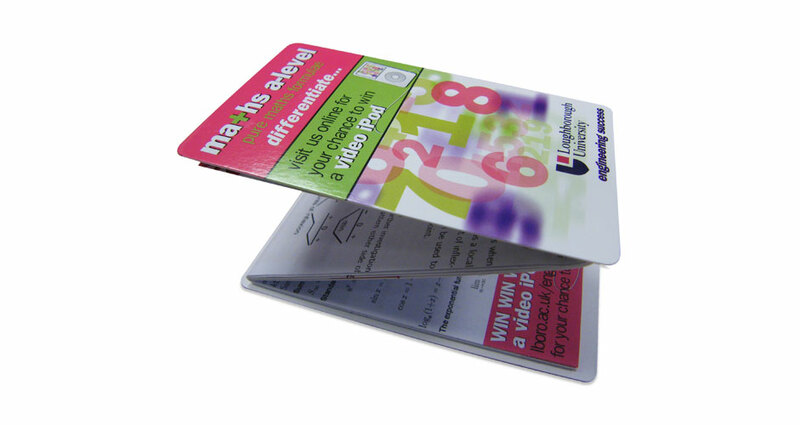 Whether it’s a revision tool or a pocket prospectus, PocketMedia® products are ideal for packaging large amounts of information in compact, retainable formats that students want to use. Loughborough University were looking to encourage applications for their Engineering degree. 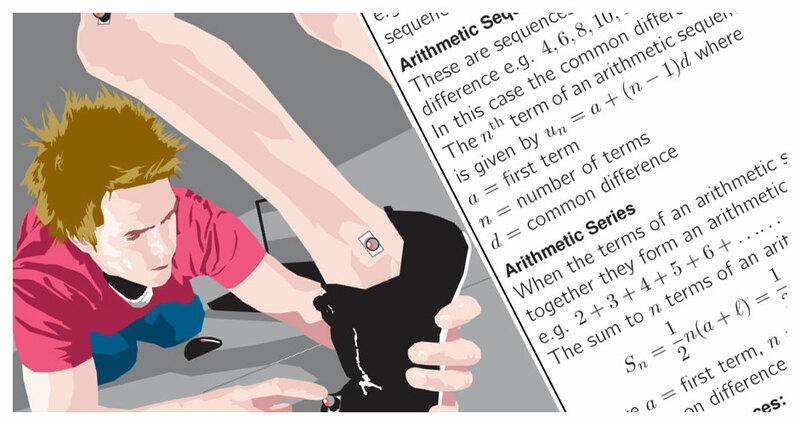 To capture the imagination of A.S. & A-Level students, the university came up with the idea of a handy formula crib sheet. The Z-CARD® was a natural fit! Students absolutely loved the card. UCAS reported that applications to Loughborough University’s engineering degrees increased by 20% against a national drop. 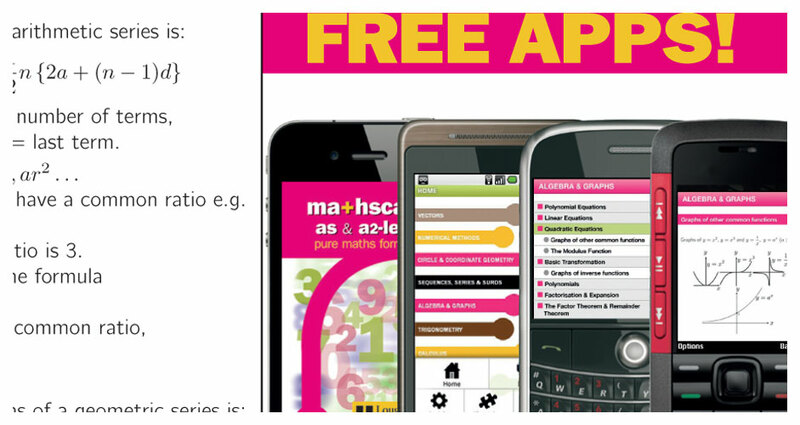 The mathscard® is a continued success, with over 125,000 App downloads and 3,500 scans of the QR code to date.